Vinolytics simplifies wine management. Whether you are a connoisseur or collector, producer or consumer, Vinolytics makes wine easier to manage, explore and enjoy. 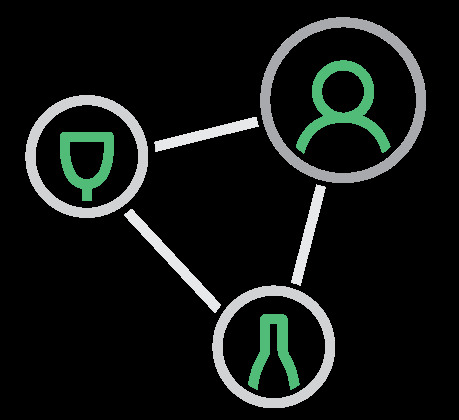 Our software actively manages collections like no other in the market, ensuring you know what to drink when, what it is worth, where it is from and where to buy and sell. Vinolytics Connect brings producers and consumers closer together through customized content and specialized wine events. Our Wine for Good platform ensures the wine you serve leaves your guests connected with your cause. 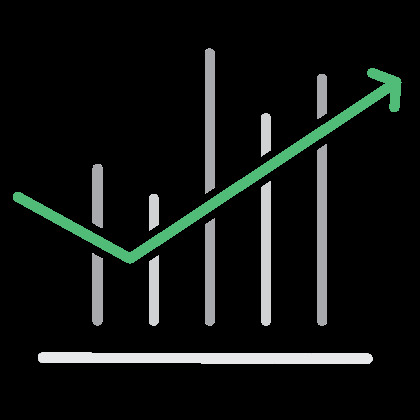 Fresh analytics updated daily to provide a deep insight into your collection. View cellar value based on the best pricing information available. 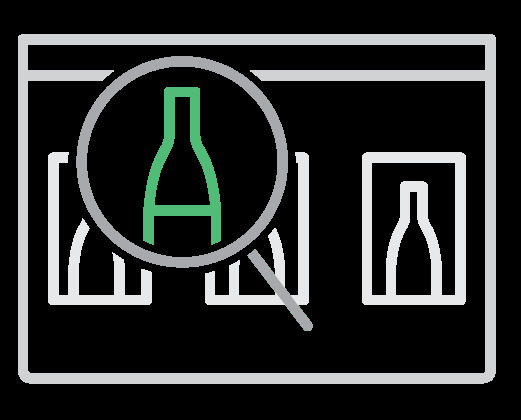 Track your cellar in detail and view wine valuations with precision. View your entire collection in one glance to inform yourself to make smarter decisions. Whether new to wine or an old hat, even the most seasoned collector can use advice. When to drink your wine, what it is worth and why, and what is happening in the market are important to know. We will keep you up to date with drinking windows, share with you market trends, and highlight what the market is looking to buy or sell. Seeking to aquire or dispose of wine? We connect buyers and sellers to each other. We provide tools for retailers, storage companies and auction houses to better address their clients’ wine needs. We also trade on the Liv-ex Exchange, one of six wine exchanges in the UK to meet the needs of clients. How Can Vinolytics Help You? Connoisseurs of wine with discerning tastes and an appreciation for the fine and the rare. Those who want access to specific wines along with private, independent advice on what to buy and where. We cater to those who want to enjoy their wine in many narratives regardless of price. Wealth managers, trust and estate planners, insurance advisors, and family offices that have clients with substantial lifestyle assets, fine wine, art, cars, and other collectibes. Our clients are forward thinkers and know such assets must be actively managed well in advance of a transfer of wealth or other event. We can provide the resources to connect to your clients’ immediate needs. Providers of value added services such as storage, retail and auctions. These clients do the hard lifting to make wine ownership easier, while we provide supplemental insight to offer to their clients. Those with inventory management systems provide organization, while we provide additional data and access to facilitate portfolio repositioning and wine storage growth and movement. No worries, we’re happy to help! Let us know and we’ll contact you for a free consultation to determine how we can assist you.